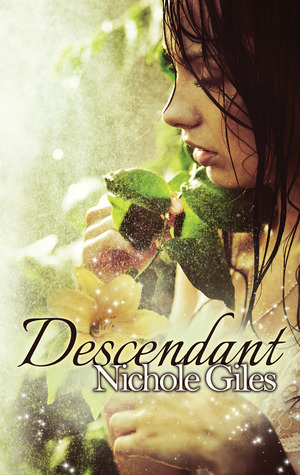 The Cover: The cover for Descendant is absolutely beautiful. A dark haired girl, a beautiful lily, and the title in beautiful calligraphy. It all looks so magical; I could not wait to dive in. The Plot: Holy WOW!! This book blew me away. 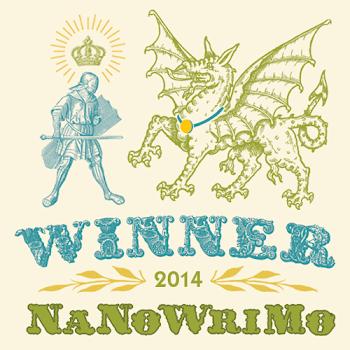 Nichole Giles has written an amazing tale of magic, history, intense love, and betrayal. I love the historical parts, Abby's visions and the lore, that add so much to the story. Descendant moves along at a good clip, spinning a tale of a love that is transcendent, and a war that raged centuries ago and devastated a world. Magic abounds and fairytale-like creatures come alive as Abby and Kye fight to keep demons and other hideous beings from destroying the not-so-ordinary world. Characters: Our main characters throughout the story, Abby and Kye, are two Gifted young adults who must take on supernatural forces beyond their wildest dreams. Over the course of the story, you get to know our protagonists, but it takes a lot of time. I found that the character development was a little lacking, but it did not harm the storyline. The supporting characters were a bit see through and two dimensional, as well. But I really liked Jen and Rose. They seemed to be polar opposites and sometimes that can make a great friendship. The villains had the right amount of creepiness and mayhem abound with Juri, Boone and their henchmen. Is it Worth Reading? : Totally; I have fallen into the world that Nichole Giles has created and I don't want to leave. It is a brilliant escape from reality. The magic and the history really made this story or me. I am about to launch into Birthright, but definitely recommend it to readers of YA fantasy! Descendant gets 4/5 crossbows glowing with the power of persuasion!! Read it, Read it!! 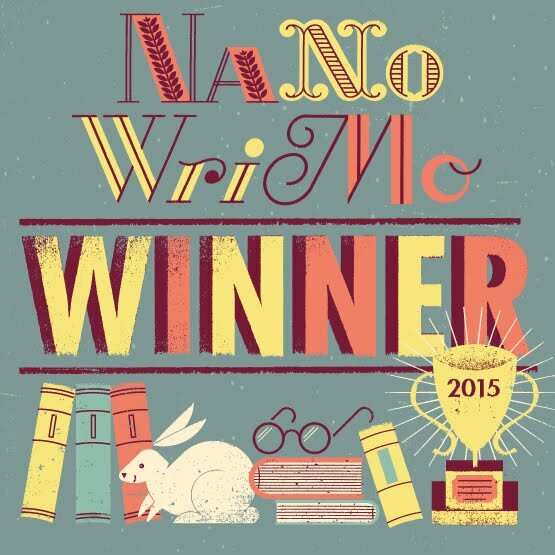 Guest Post: Sherry Soule with Exciting News!! New Follower Giveaway is still open! !